Housing prices continue to increase across the country. That is the main headline of the figures contained in the latest report. But underneath, the trends continue to change and for the better. Remember, in a healthy market, housing prices are stable &dash; aside from general inflation. And with general inflation in Ireland over the last ten years effectively zero, we have had a far from healthy market. Over the past five or so years, sale prices have risen by more than one half &dash; and by almost three quarters in urban areas. And given that, a further rise of 6.6&percnt; might seem like just more of the same. But it&apos;s important to note the changes. Inflation is cooling: the rate of 6.6&percnt; in the third quarter of 2018 is down from 8.9&percnt; a year ago and is also below the 2016 (7.6&percnt;) and 2015 (8.4&percnt;) rates of inflation. Inflation continues to shift away from the urban centres to the smaller markets around the country. The rate of inflation in Dublin in the year to September was 5.9&percnt; &dash; its lowest since late 2016 &dash; compared to inflation outside the cities of 7.3&percnt;. Inflation across the other four cities also averages 6&percnt;. 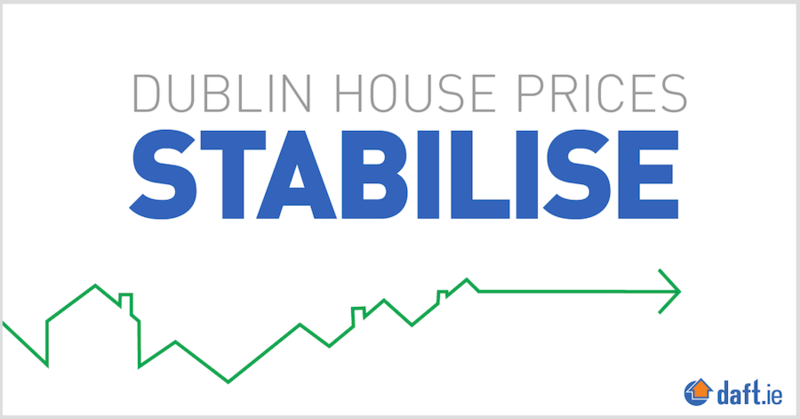 The previous halt in Dublin housing price inflation was driven by the introduction of the Central Bank&apos;s mortgage rules. Prices rose by over a third between mid-2013 and late 2014 but by only a couple of percentage points in the following 18 months as the rules connecting housing prices to the real economy sank in. Now, though, the more gradual slowdown in Dublin inflation is down to supply of housing, not supply of credit. This can be seen regardless of the measure of housing supply used. New data from the CSO, accurately measuring new dwellings, show a large increase in estate houses being completed over the last 12 months. And the measure of supply included in this report &dash; the total number of properties actively for sale &dash; has rebounded in Dublin this year. 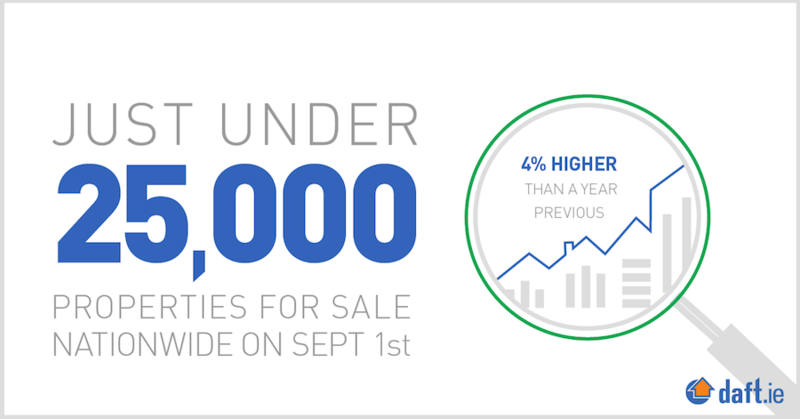 In September 2016, there were roughly 3,350 properties for sale in Dublin &dash; and just over 6,000 elsewhere in Leinster. A year later, the provincial total was largely unchanged, with a slight rise in Dublin offset by a fall elsewhere. 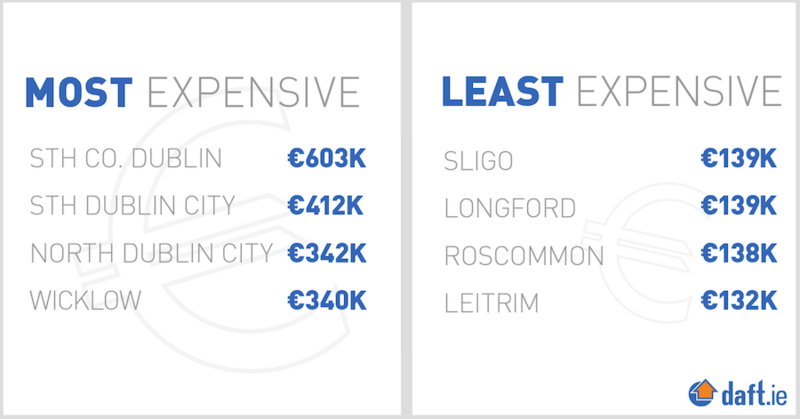 This September, there were almost 4,900 properties for sale in Dublin &dash; and 6,200 elsewhere in the capital. This availability measure is a better proxy of the second-hand market than of the market for new-builds and as such is complementary to construction-based measures of new housing supply. Both construction and market-based measures of supply point to an important change in market conditions in the last 18 months: the market for estate homes, the three- and four-bed homes that are the typical focus of policymakers, has steadily improved. The gap between strong demand and weak supply has narrowed in this spotlight segment. The total number of transactions is also measured in this report and gives an indication as to how closer to equilibrium we might be. In 2011, there were just 18,000 transactions in the country. Given a housing stock of almost 1.7 million active dwellings, this meant that the typical home was changing hands roughly once every 91 years! In a healthy market, that figure would be no more than every 25 years. Indeed, in a market with an adequate supply of the different types of homes we need over the lifecycle &dash; everything from urban core apartments through family homes and downsizer apartments in the suburbs to independent and assisted living complexes &dash; the figure would probably much closer to once every 10 years. Since 2011, though, the number of transactions has improved steadily, and in the year to June, there were over 55,000 transactions. In other words, the typical home changes hands now every 30 years. The market has normalised significantly this decade, even if there is still a way to go. As in previous reports, the policy priority must remain on increasing the supply of urban apartments, so that our housing stock better matches the likely future path of our accommodation needs &dash; principally in cities and principally for households of one or two persons. It is clear that the houses segment is, albeit a bit slower than one might have liked, responding to demand. But policy failures are still blocking new apartment supply from coming on stream.